South Elgin is located in Kane County. 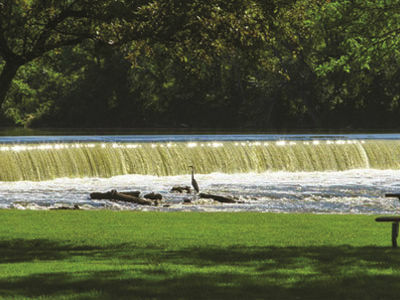 This peaceful city is part of the Fox River Valley, which includes access to the Fox River Trails hiking, jogging, biking and cross country skiing paths. South Elgin is also home to the Shanahan Commerce Park.